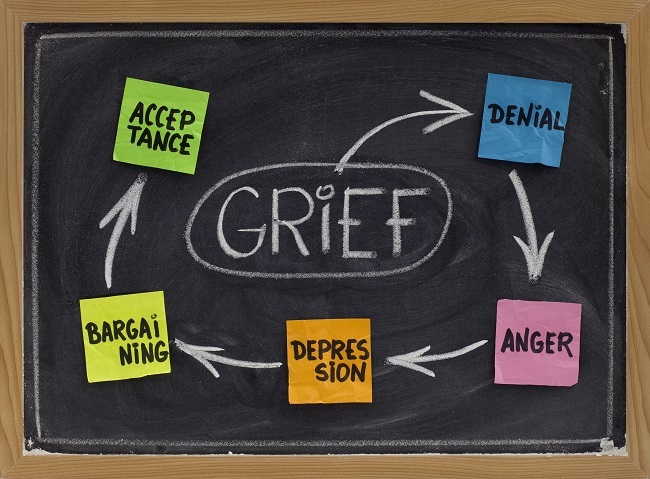 Grief is an overwhelming feeling that is often nearly impossible to let go of. Not only does it affect the grieving person, but also those around them too. As a child, or someone who loves you, it is very difficult for your loved ones to see you so down, and not know what they can do to help. The overwhelming sense of loss you feel may take precedence over your hobbies, job, responsibilities, and even those you love. If you find yourself feeling isolated and no longer enjoying life, you need to seek help. Everyone grieves differently. The loss of someone you care about, or even someone you are angry with, can bring up feelings that refuse to go away. Each of these phases serve a purpose, and every person’s period of mourning, is unique to the individual and their loss. Working through each of the first four phases, is vital to getting to the final phase of acceptance. At Stonebriar Counseling Associates, we know how hard it is to move on from your pain. Aside from feeling sad, alone, and angry, you might even become scared of your own mortality, or experience extreme feelings of anxiety. Our committed and caring staff will help you to recognize and deal with the feelings and worries you are facing. You are not alone. We are here to help you get back to yourself, one step at a time. Contact us today.